Net debt to equity ratio of 25% as of the end of June 2015. * Before changes in working capital. ** The amount at June 30, 2014 did not include the impact of the Hermes transaction at the end of the year. * With comparable structure and constant exchange rates. The exchange rate impact is +13%. Wines & Spirits: strong momentum in the United States, recovery in Europe and continued destocking by distributors in China The Wines & Spirits business group recorded organic revenue growth of 2%. On a reported basis, revenue growth was 15% and profit from recurring operations increased by 5%. The champagne business had a good start to the year, driven by the progress of the prestige vintages, particularly in Europe and Japan. Despite the continued destocking by distributors in China, the second quarter saw a return to organic revenue growth for Hennessy thanks to the sustained strong performance in the US market. Other spirits, Belvedere and Glenmorangie continue their development. Fashion & Leather Goods: excellent creative momentum at Louis Vuitton and further strengthening of other brands The Fashion & Leather Goods business group recorded organic revenue growth of 5% in the first half of 2015, with accelerated growth in the second quarter. On a reported basis, revenue growth was 18% and profit from recurring operations increased by 12%. Louis Vuitton continued to illustrate its creative momentum across its collections. Leather goods experienced strong growth with the success of models in Monogram and new leather lines. Nicolas Ghesquière’s runway shows in symbolic locations received an enthusiastic welcome. Loro Piana continued its development and benefited from new store openings. Fendi recorded an excellent performance, in particular in leather goods and accessories. Céline, Givenchy and Kenzo experienced strong growth. Marc Jacobs and Donna Karan continued the repositioning of their collections. Other brands are further strengthening their positions. Perfumes & Cosmetics: continuous innovation and increasing market share The Perfumes & Cosmetics business group recorded organic revenue growth of 6%. On a reported basis, revenue growth was 17% and profit from recurring operations increased by 22%. Demonstrating remarkable momentum in their competitive environment, LVMH brands gained market share. Christian Dior’s iconic lines J’adore and Miss Dior continued to show their exceptional strength. The launch of a new men’s fragrance will mark the second half of the year. Guerlain furthered its progress with the confirmed success of La Petite Robe Noire and the rapid development of Abeille Royale. Benefit, Make Up For Ever and Fresh reinforced their excellent performances. Watches & Jewelry: strong growth in jewelry and cautious purchasing behavior of multi-brand watch retailers In the first half of 2015, the Watches & Jewelry business group recorded organic revenue growth of 10%. On a reported basis, revenue growth was 23% and profit from recurring operations increased by 91%. Bvlgari had an excellent first half driven by the success of its iconic jewelry lines and its new watch for women, Lvcea. 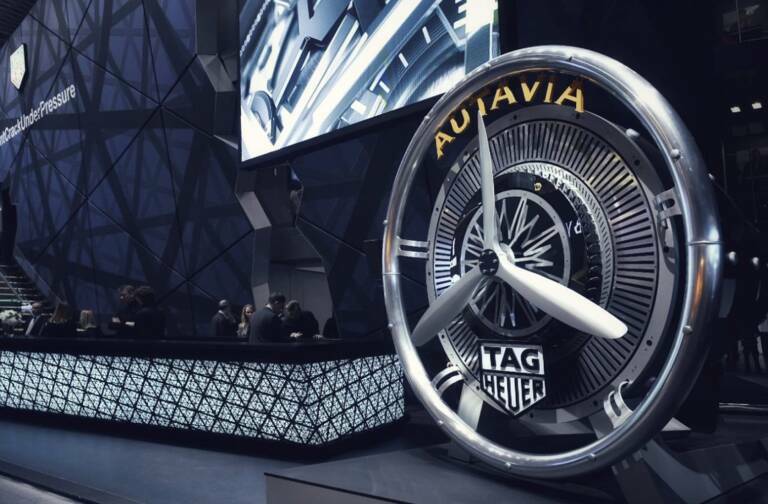 Hublot showed strong progress while TAG Heuer continued to refocus on its core offering. A partnership was concluded between TAG Heuer, Google and Intel for the launch of a smartwatch. Selective Retailing: remarkable performance at Sephora and DFS still impacted by the currency and geopolitical environment in Asia The Selective Retailing business group recorded organic revenue growth of 5%. On a reported basis, revenue growth was 21% and profit from recurring operations increased by 7%. DFS relied on its unique expertise in “travel retail” to address the more difficult context that persists in Asia, linked to the currency and geopolitical environment. 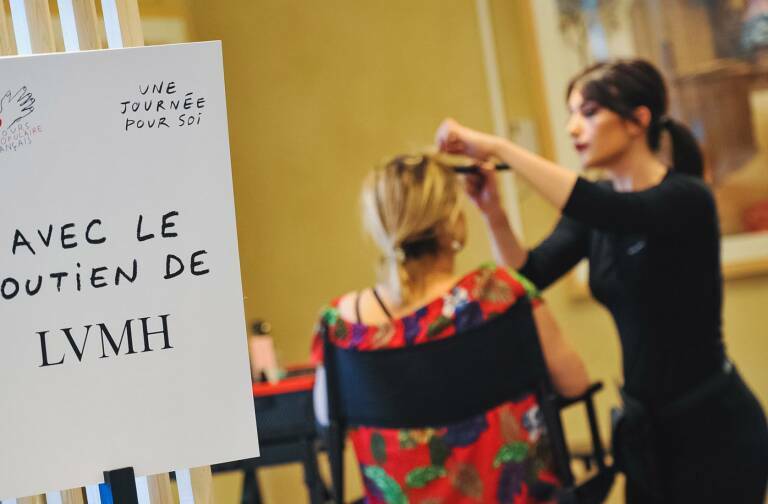 Sephora achieved strong growth and continued to gain market share in its key countries, particularly France, the United States, Canada and China and continued the expansion of its distribution network. It also increased its lead in the development of a multichannel experience for its clients through its rapid increase in online sales and numerous digital initiatives. 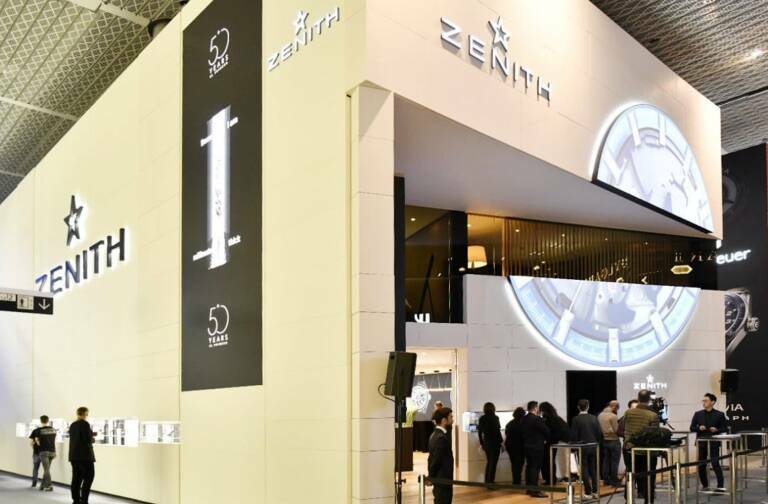 Outlook 2015 Despite the context of economic and currency uncertainties, LVMH will continue to gain market share thanks to the numerous product launches planned before the end of the year and its geographic expansion in promising markets, while continuing to manage costs. Our strategy of focusing on quality across all our activities, combined with the dynamism and unparalleled creativity of our teams, will enable us to reinforce, once again in 2015, LVMH’s global leadership position in luxury goods. An interim dividend of 1.35 Euro will be paid on December 3, 2015. Regulated information related to this press release, the half year results presentation and the half year financial statement are available on our internet site www.lvmh.com Limited review procedures have been carried out, the related report will be issued following the Board meeting.